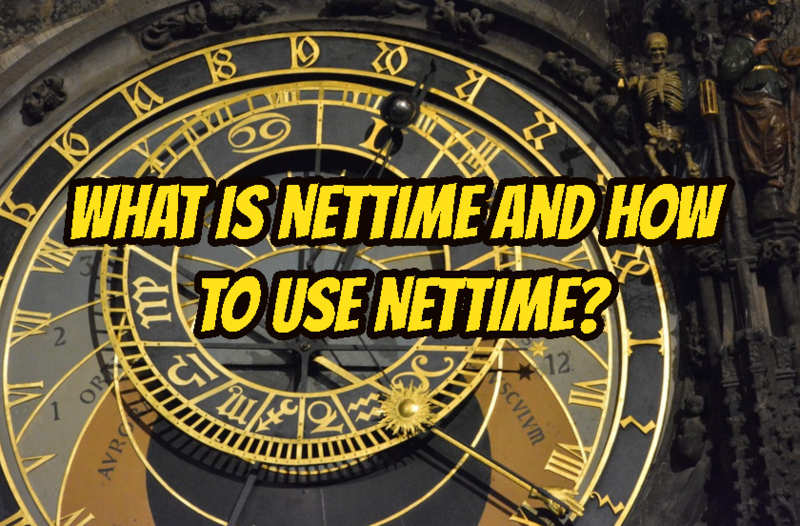 Nettime is a simple time synchronization client for Windows 95/98/200/Vista/7/10 and Windows Server 2003/2008/2012/2016 . It is very lightweight and uses very tiny system resource. Here is some of main features and attributes of the Nettime application. There are stable, alpha and testing versions of the nettime which can be downloaded from following links. LEARN MORE What Is Linux Epoch Time and How To Convert To Human Readable Format?